The countdown to Jess Glynne’s upcoming sophomore album Always In Between is well and truly on now, with October 12th set as the date that we finally get our mitts on the long awaited record. Woo! Keen to keep treating us to the good stuff while we wait though, Jess has served us up ‘All I Am’, her second single to be lifted from the new album, following her brilliant No.1 hit ‘I’ll Be There’. The new track pumps out catchy feel-good vibes in abundance, matched perfectly by the set of visuals that were released alongside it. With a real behind-the-scenes feel to the video, we watch Jess get glammed up for showtime, perform on stage in front of thousands of fans and enjoy a special holiday with friends — all while rocking good, happy vibes throughout. Because although she may be one of the biggest solo artists in the UK right now, she’s still just a normal girl living out her dream. And what’s not to love about that, eh! 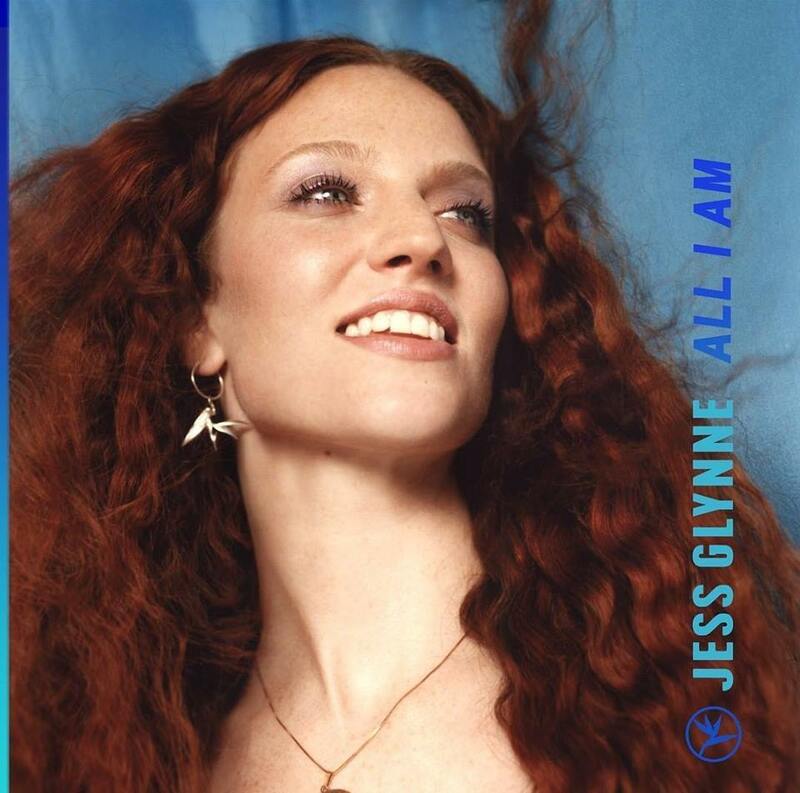 This entry was posted in Jess Glynne, New Releases, Videos and tagged 2018, Album, All I Am, Always In Between, I'll Be There, Jess Glynne, Lost In The Sound, New, Single, Tour, UK, Video. Bookmark the permalink.